How Long Should My Car Battery Last? A dead battery is a driver’s worst nightmare. You go to start your car for work one morning and find out that your car battery is dead. How do you know if you need a boost or a new battery? Are there any ways of knowing when your battery is going to die? Here are…Read More Here! When Should I Change My Vehicle’s Battery? 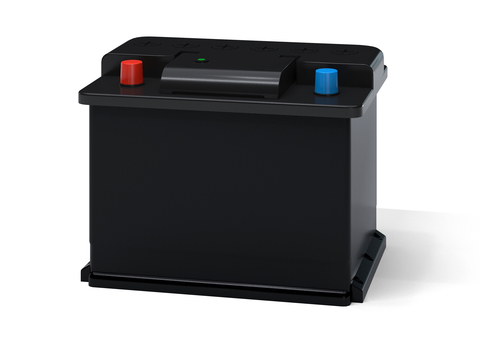 Modern vehicle batteries are so reliable and maintenance-free that you may forget it’s even there! Of course, that can change fast when your vehicle has electrical problems– or worse: fails to start in cold weather. Here on the Alberta Prairies, most of us know our way around booster cables thanks to the harsh winters. Still,…Read More Here! 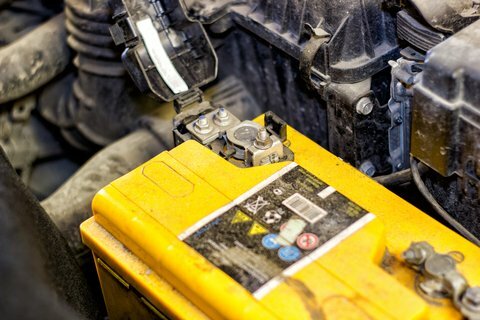 When it comes to winter vehicle prep, your battery should be front and centre. While it may seem like a small part of your engine, it is actually responsible for getting the entire thing moving via the ignition system. A reliable charge and flow of electricity is all that is needed for a roaring start-up–…Read More Here! 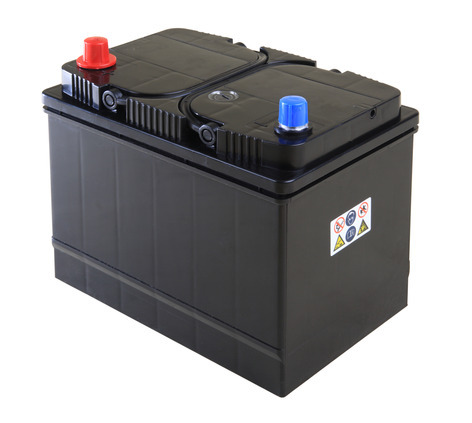 How Does My Vehicle’s Battery Work? Many of us know the feeling– you jump in a vehicle, but nothing happens when you turn the key. 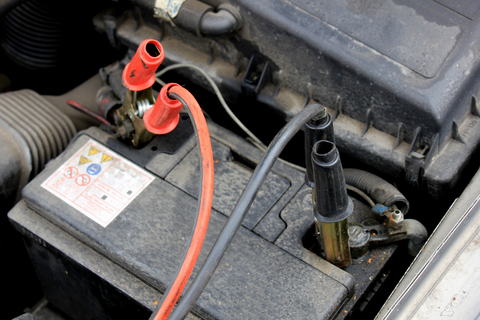 No sputtering, revving or cranking… the telltale signs of what is usually just a dead battery. Batteries are not hard to replace or maintain. If you know how to open a hood, turn a wrench and…Read More Here!